Many items discounted over the Black Friday weekend can be found for the same price or cheaper at other times of the year, a Which? investigation has revealed. Despite many Black Friday shoppers rushing to purchase items in the belief that it’s the cheapest time to buy coveted new products, we’ve found that for the majority of discounts this isn’t strictly true. We tracked a year of pricing data for 35 of the most popular tech, home and personal care products that were on sale over Black Friday weekend in 2016. Our investigation revealed that 60% of those items were sold for the same price or cheaper at other times during the year. While there are certainly bargains to be had over the Black Friday sales period, our study shows that it’s more important than ever to do some research before parting with your cash. For some purchases, you’re likely to save money by ignoring the hype and holding out for a cheaper price. Don’t get ripped off in the sales – read our Black Friday guide. We tracked the prices of 35 popular products over the course of a year – from six months before Black Friday 2016 until six months after it. Of those looked at, 22 were from Currys/PC World, 12 were from Argos and one was from Amazon. Surprisingly, 60% of products could be bought for the same price or cheaper at other times of year. For almost half the deals, the price was the same or even less in the December immediately after the Black Friday period. So much for ‘rock-bottom’ prices. 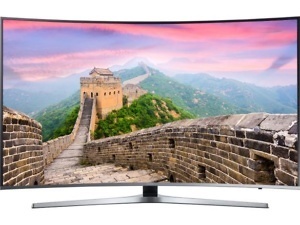 Samsung’s 55-inch Smart 4K Ultra HD TV KU6670 was sold for £849 at Currys/PC World on Black Friday 2016, advertised as ‘Save £400, now £849’. Sounds good so far? It was actually £50 cheaper at least 29 times during the following December, January and April, and £79 cheaper at least 18 times the following May. The DeLonghi Magnifica S ECAM 22.360 bean-to-cup coffee machine seemed to have a huge discount at Currys/PC World last Black Friday, when it cost £349. Adverts claimed it had been sold for £729.99 for most of September and October, creating a saving of £380.99. However, it actually sold for £579.99 for nearly three weeks of that time – Currys told us this was an isolated mistake. It remained at its Black Friday price for almost all of December. 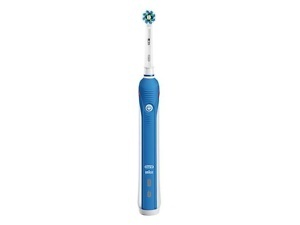 The Oral B Pro 3000 crossaction electric toothbrush was advertised by Amazon as ‘Save 26%: was £40.49, now £29.99’. This wasn’t its cheapest price though – it was £5 cheaper on at least two days in July. Alex Neill, Which? managing director of home products and services, said: ‘Our research shows that although Black Friday can offer some great discounts, not all offers are as good as they seem. Find out more about how to check if a Black Friday deal is real. While the deals we found didn’t break any rules, we know that many shoppers expect Black Friday to offer rock-bottom prices. 38% of Which? members agreed they generally expected Black Friday prices to be the lowest offered by shops compared with the previous six months, but as our research shows, this is not always the case. Preparation is key to savvy shopping on Black Friday. 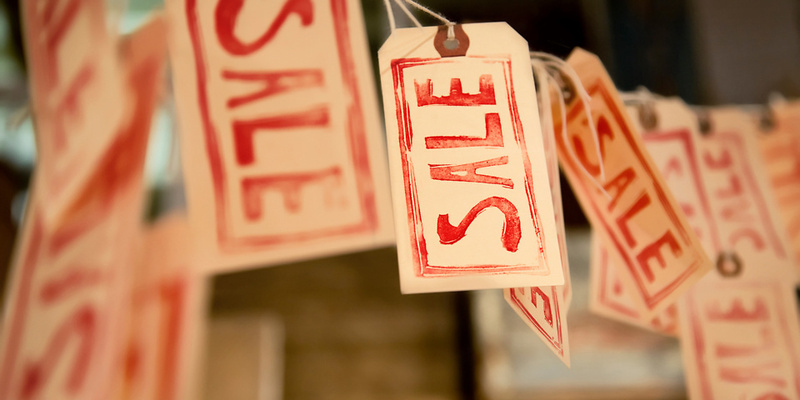 Try to find out what’s going to be on sale ahead of time by checking retailers’ websites. Use retailers that will price match, so that you can buy with confidence – this year, John Lewis has announced it will honour its ‘Never Knowingly Undersold’ policy by updating its prices to match competitors throughout the day. And Richer Sounds has offered to price match its own deals – meaning that if you buy something in the run up to Black Friday that is subsequently discounted, it will refund the difference. Check what price products are ordinarily sold for, so that you can get a feel for whether a deal is worth it or not. Our guides to tech products to look out for and home products to look out for detail the normal price brackets for popular models – if you see one of these models on offer for less, it’s probably worth snapping up. Most importantly, research the products you actually want to buy: it’s no use grabbing a bargain if you end up with a product that’s no good. Remember, we’ve got lab test results for thousands of products on our website, so use our reviews to find out which products are best. Our online price predictor will also show whether it’s a good time to buy our most popular products. For more advice, check out our top 15 shopping tips for Black Friday deals.